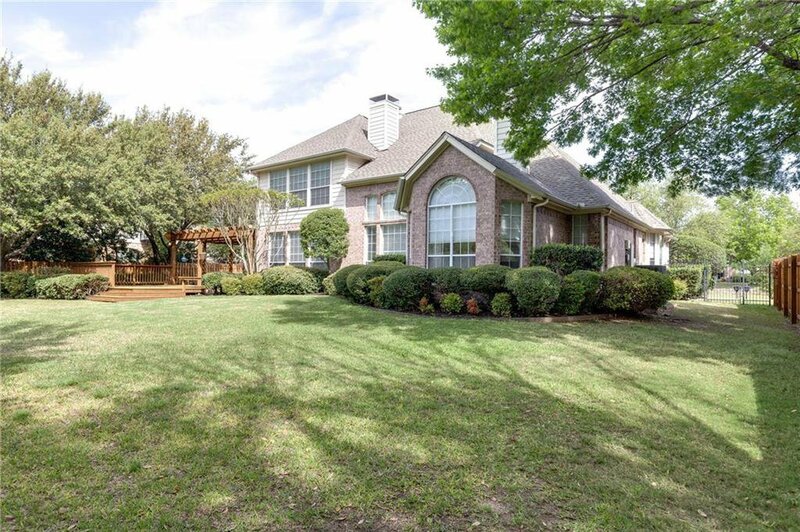 Great family home in coveted Carroll ISD. 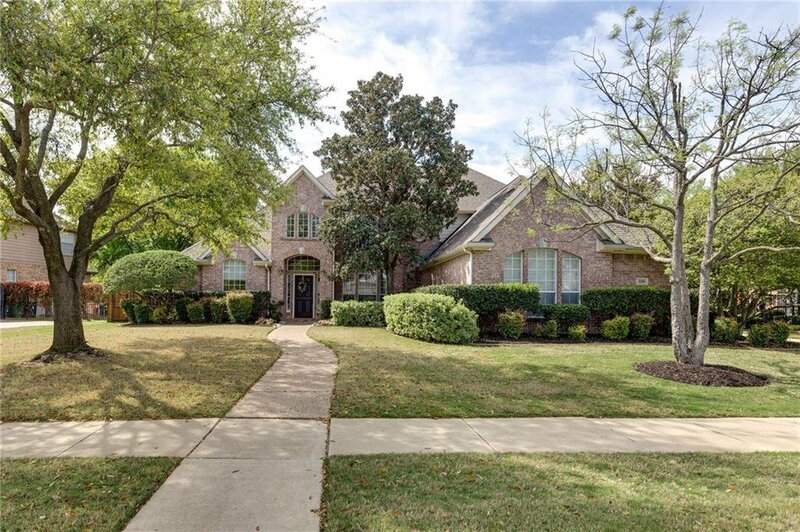 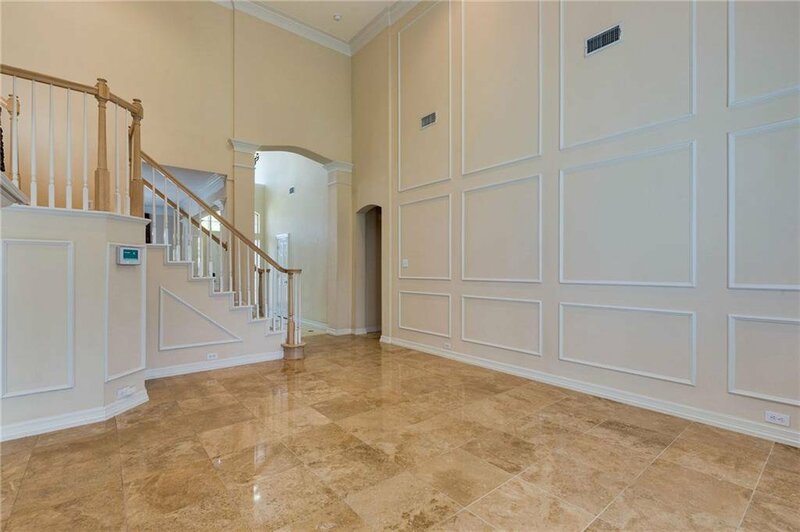 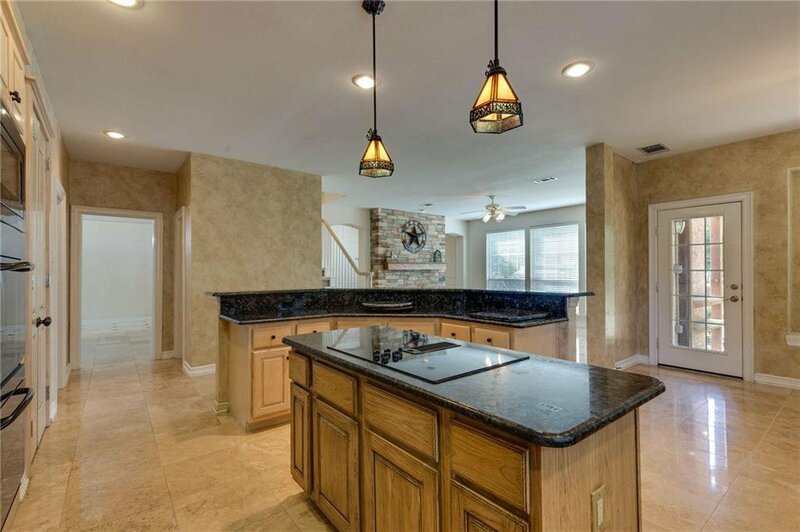 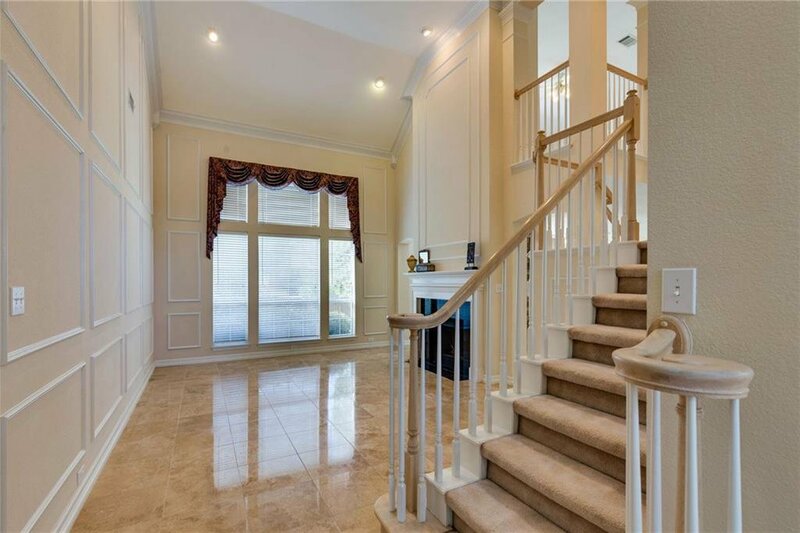 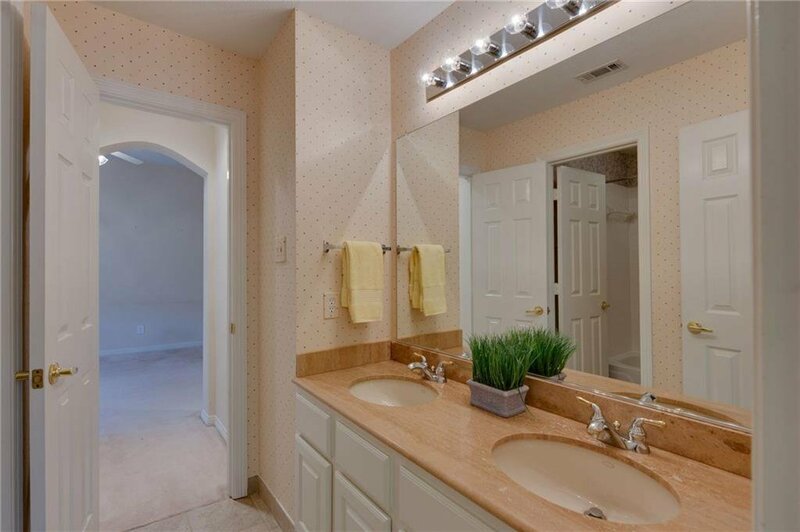 Centrally located in Southlake & close to everything. 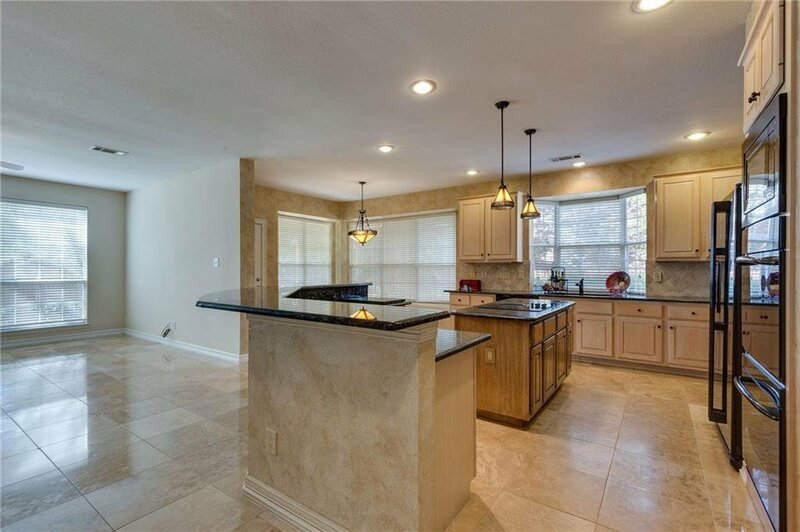 2-story home features 4 bedrooms,3 full & 1 half bath, multiple living & dining areas with abundant natural light. 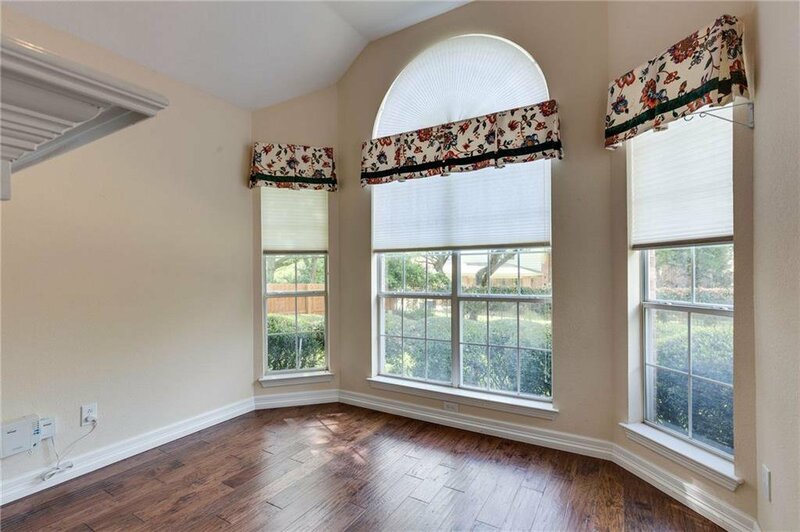 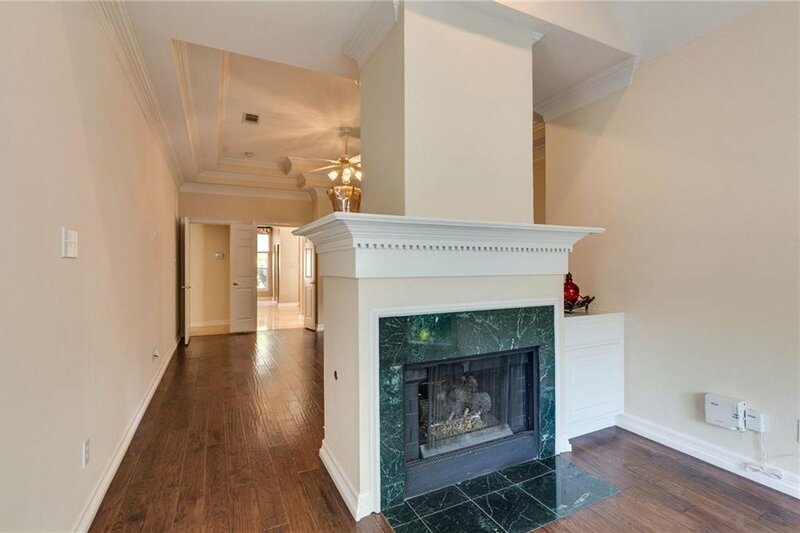 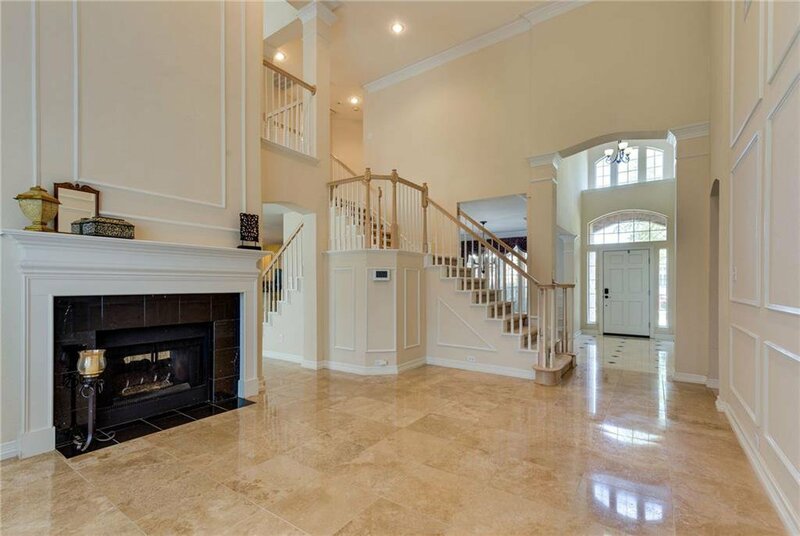 Hardwood & tile floors welcome you throughout the entire downstairs along with 2 see through fireplaces. 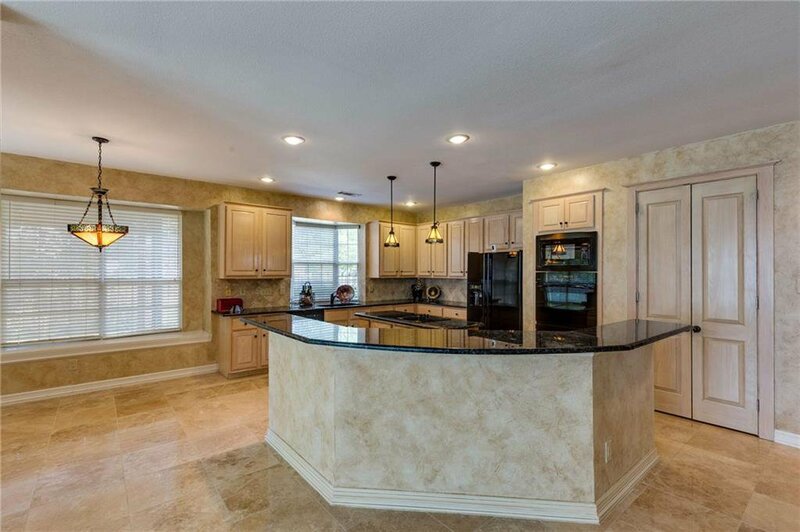 The open concept kitchen features, breakfast area, large breakfast bar, island & GE appliances plus views of the backyard. 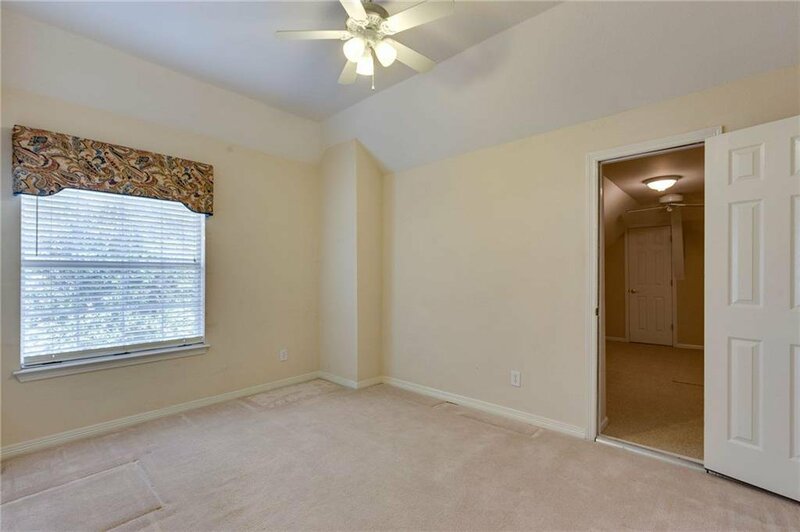 3 bedrooms, game room & bonus room are upstairs making a perfect area for kids. 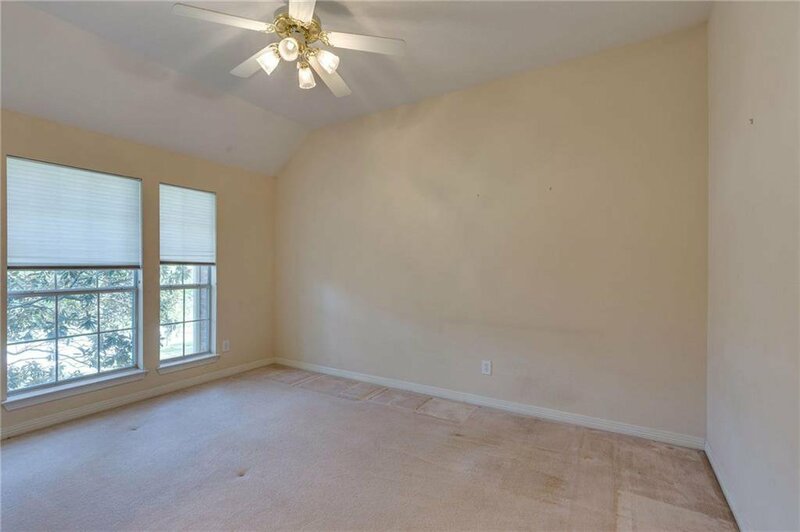 Enjoy the solitude of the 1st floor master suite with tray ceiling, see through fireplace to private sitting area with bay window view. 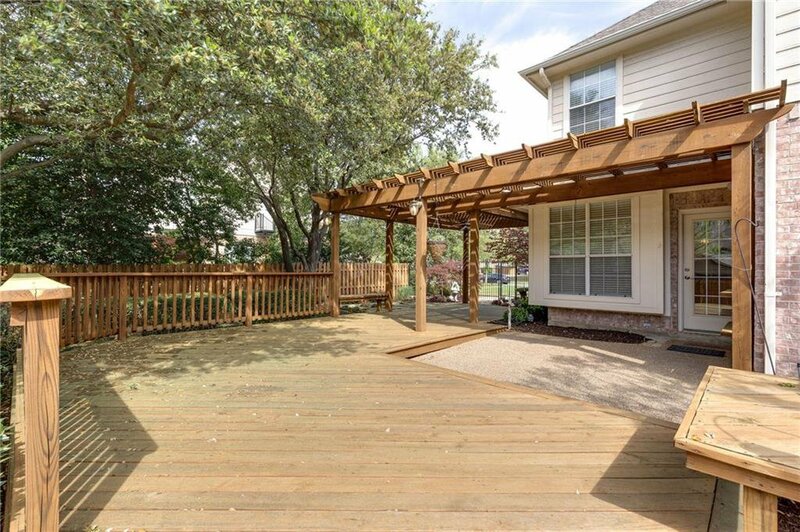 Enjoy the backyard’s abundant decking & stone areas with pergola.